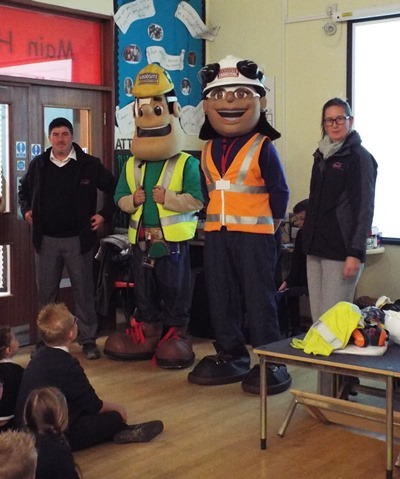 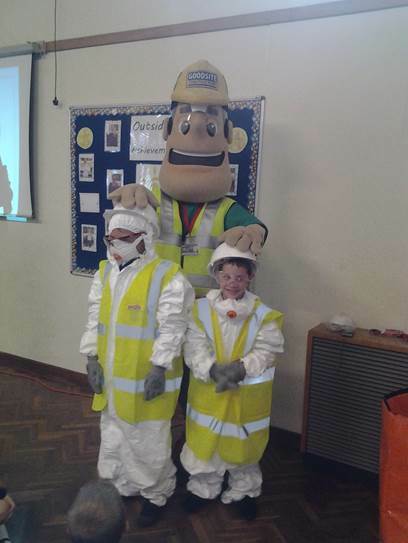 Pupils from year one through to year six watched a presentation about the dangers of being on a building site and also found out about the protective clothing tradespeople must wear. 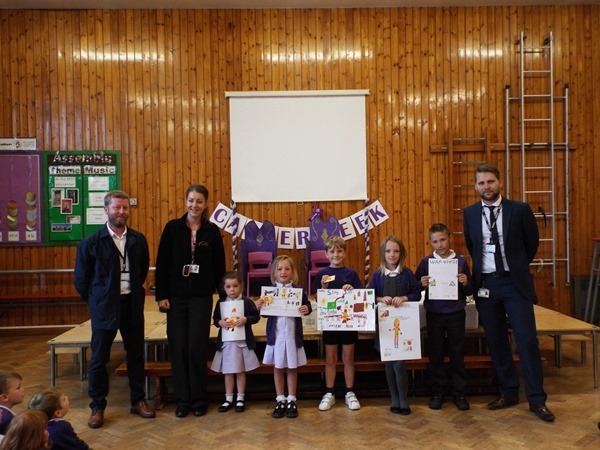 To encourage the schoolchildren to consider their own safety around WDH’s latest development of five properties on Bevin Close, a short walk from the school grounds, a poster competition was launched. 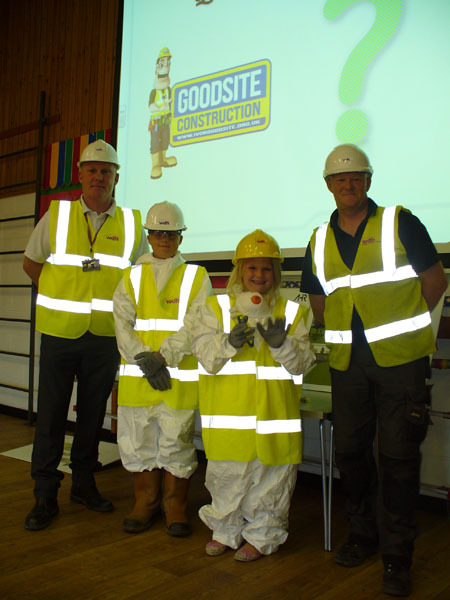 A winning design is being chosen from each year group and will be placed on the building site’s hoardings.